Welcome to Remuera Club. We offer a pleasant, friendly and relaxed atmosphere in modern premises, centrally located, ample parking, personal efficient service and great catering. 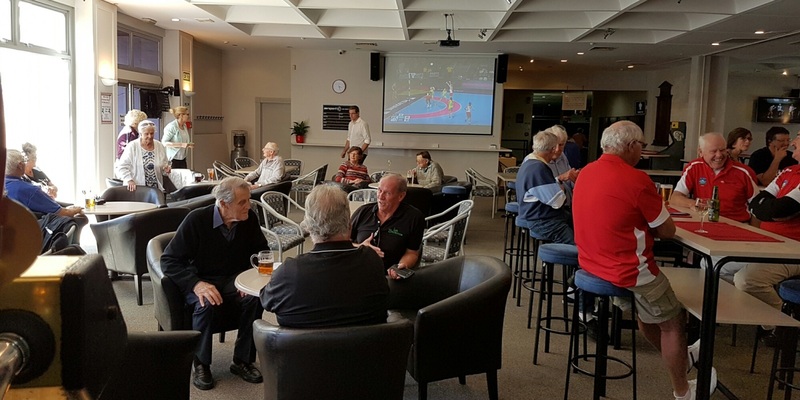 The Remuera Club is a Social and Sports Club. "Formally known as the C.T. Club was formed in 1901 and has a mixed membership of 900. The club has several sections including 8 Ball, Snooker, Wine and Golf. " The annual subscription fee is $96.00 for a full member and $48.00 for a spouse member. Click for a Membership Application Form. Weekend bookings and weddings have minimum a $500 spend on the bar. Or just use of the club to meet friends, have functions or join in the sections activities. The Printing Express & The Digital Edge www.printingexpress.co.nz. Brownsons Jewellers, 35 St Johns Road, Meadowbank Shopping Centre. Discount for Commerce Club members - 10% on any service + No charges for first consultation. Mr Plumber operate the largest plumbing fleet in New Zealand including plumbing in Auckland. As well as new plumbing installations and commercial plumbing projects Mr Plumber are on hand for any plumbing emergencies, 24 hours a day, 7 days a week including leaking hot water cylinders, hot water repairs, blocked and burst pipes, broken toilets leaking showers, cisterns and taps. Premium Property Management is a specialist team of property managers who have built an enviable reputation over 37 years of commercial and residential property management and also Body Corporate Management. We cater for up to 200 guests for weddings, birthdays, corporate events, Christmas parties and virtually any occasion. We cater for virtually any social event and are convieniently situated 2 minutes from the Greenlane East exit. The Club also has over 200 parking spaces. 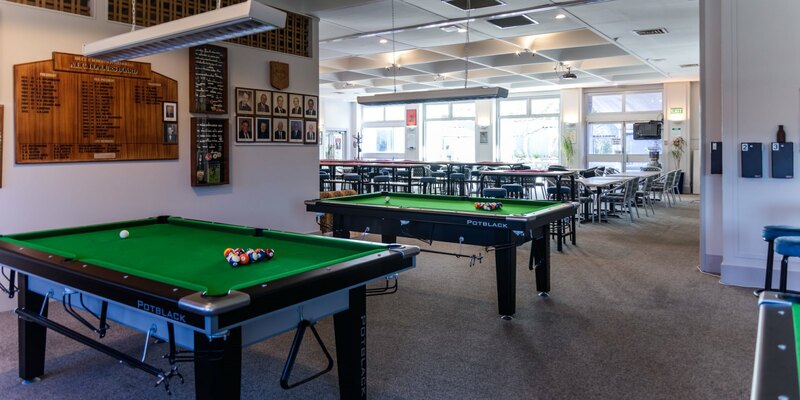 Remuera Club's full bar facilities cater for a wide range of beers, wines, spirits and non-alcoholic drinks. 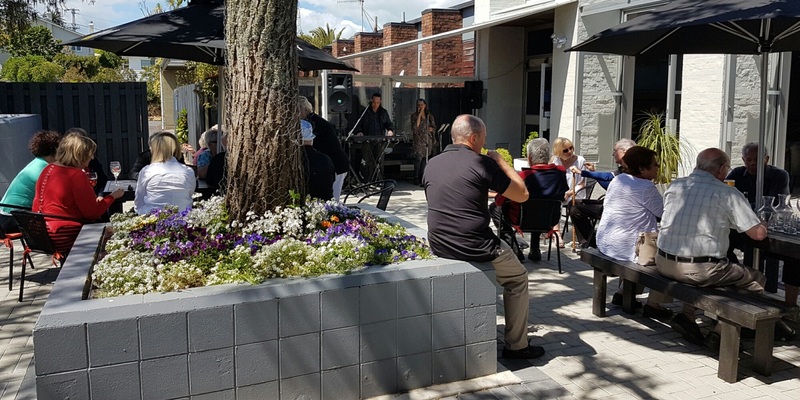 Make The Remuera Club of Auckland Inc. your one stop shop. From birthdays to weddings, or simply relaxing with friends. For organisation and service expect more from us. Grand, yes. But also comfortable and friendly. www.commercecaterers.co.nz are available for all your catering needs. All members are welcome to join us for Anzac Day Remembrance Service. Please let me know if you will be there for catering purposes. While you are here, tuck in and enjoy a delicious $15 buffet in the Sports Bar or Ascot Room as we have no planned events.